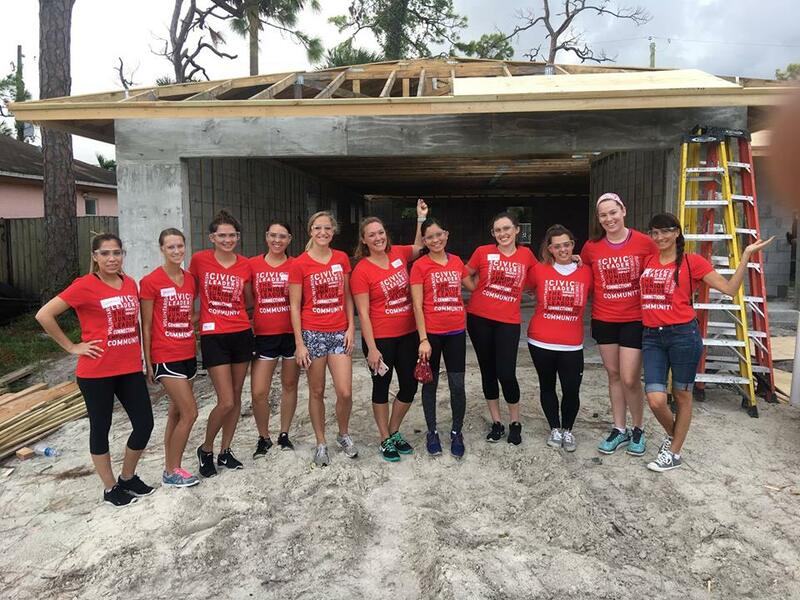 Programs to successfully address the obesity epidemic affecting children living in Broward County through nutrition education and the promotion of a physically active lifestyle. Kids in the Kitchen - Children make a healthy snack with JL volunteers after they participate in our annual Kids' Fun Run which is part of our Riverwalk Run event. All children will receive medals upon completion of the Kids' Fun Run as well as nutritional information from the USDA. Learn more about the Association of Junior Leagues International Kids in the Kitchen Program. 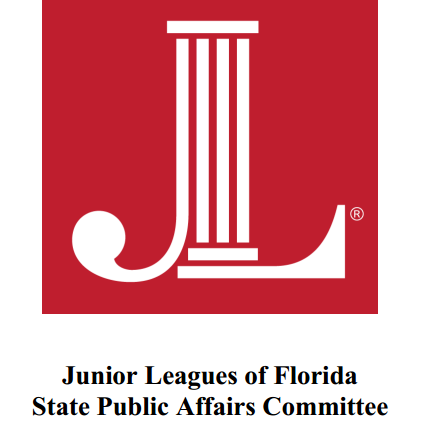 The Junior Leagues of Florida State Public Affairs Committee also known as SPAC, has been the advocacy arm for the 24 Junior Leagues throughout Florida for over 30 years. 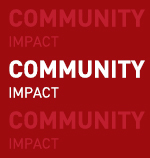 Our current community impact project is to develop and deliver a Human Trafficking Awareness campaign. 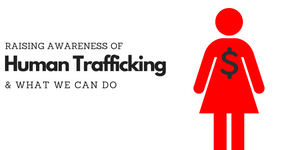 Parent and guardian education on this topic is found to be lacking, as confirmed by the Broward Sherriff’s Office and the Broward Human Trafficking Coalition. 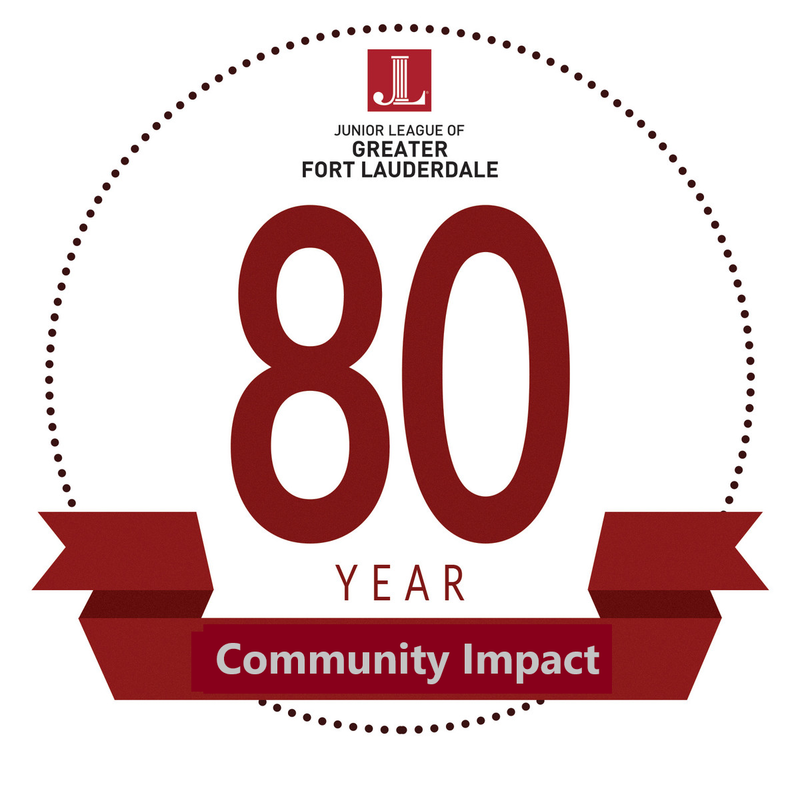 With the added benefit of being selected as a Leadership Broward Class of XXIII community project, the League produced a strong awareness campaign that we will continue to use for years to come.